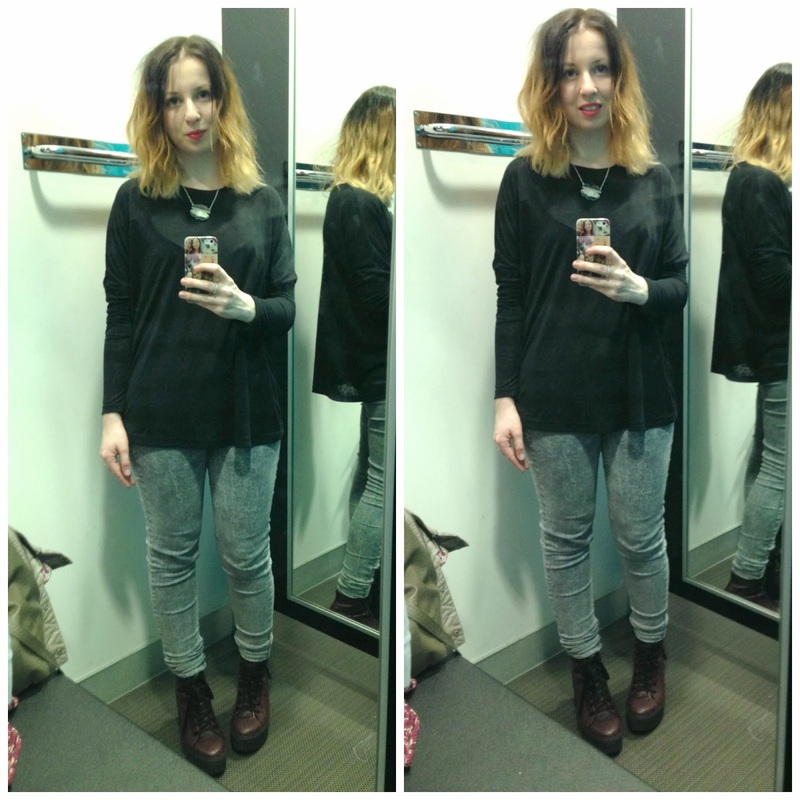 All through my teens jewellery was my 'thing', I had tonnes of it (and I mean tonnes!) but gradually my collection has been getting smaller. For me rings are a no-no as I wear my wedding/engagement rings and a Pandora ring on my right hand everyday, anything extra is just a little too much. I'm not a big earring wearer either, in fact I can't remember the last time I had regular studs in my lobes - of course my other piercings always have jewellery in, but that doesn't count(?!). 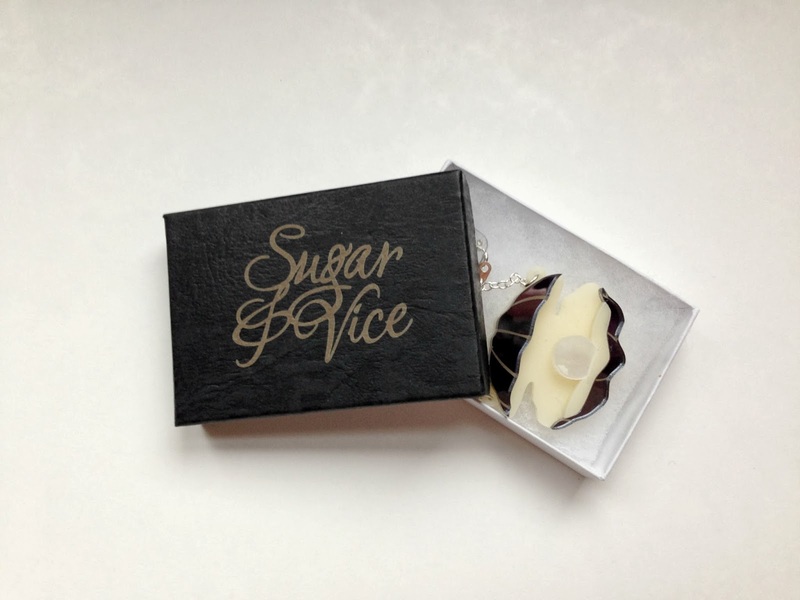 When Sugar & Vice* asked if I'd like to try something from their new Mermaid Collection, I jumped at the chance and was really excited to receive a good statement necklace. 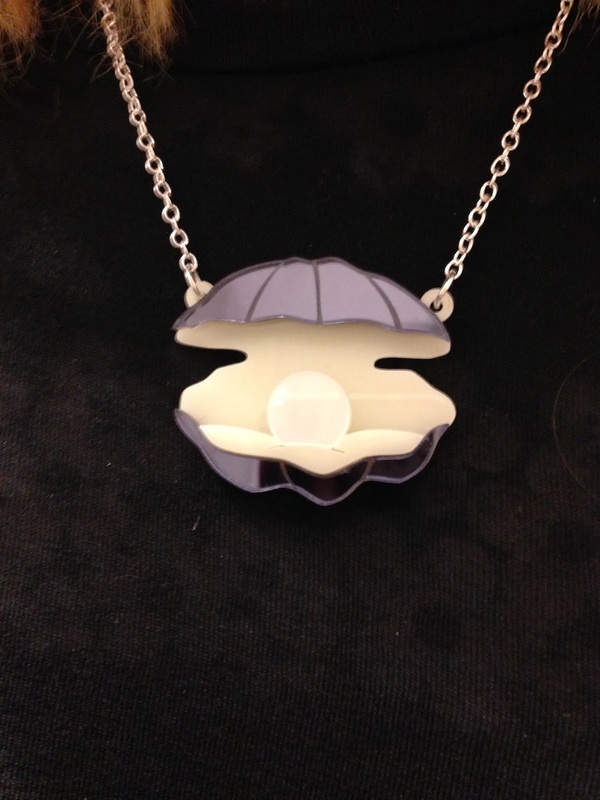 This is an acrylic necklace of an Oyster, which is just the cutest thing. 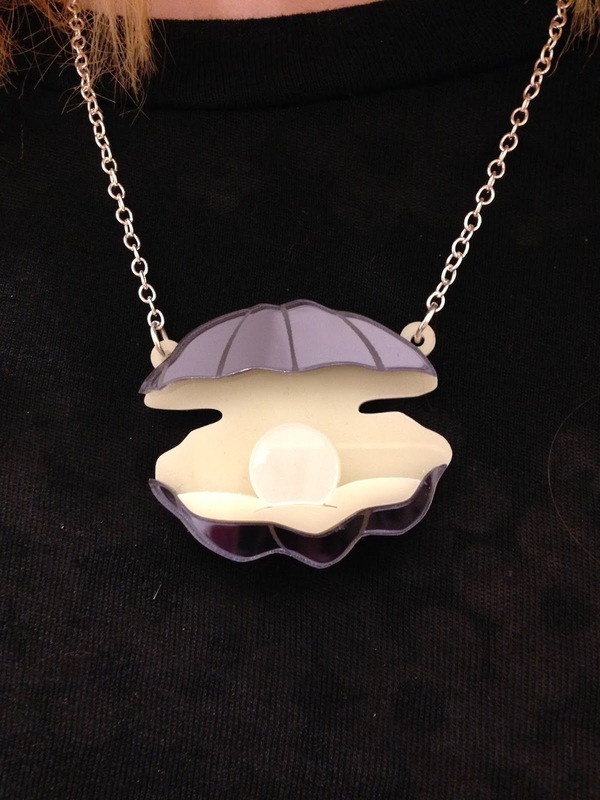 I love the 3D effect of the acrylic and the oyster shell is actually mirrored. The best thing about this necklace for me in the pearl, my birthstone is a pearl so I've always loved them and it just makes this necklace that little bit more special. I adore the other designs from Sugar & Vice, particularly these cat necklaces. They also do lucky dip bags, which in my eyes you can't go wrong with, so many cute designs, you're bound to get something you love. 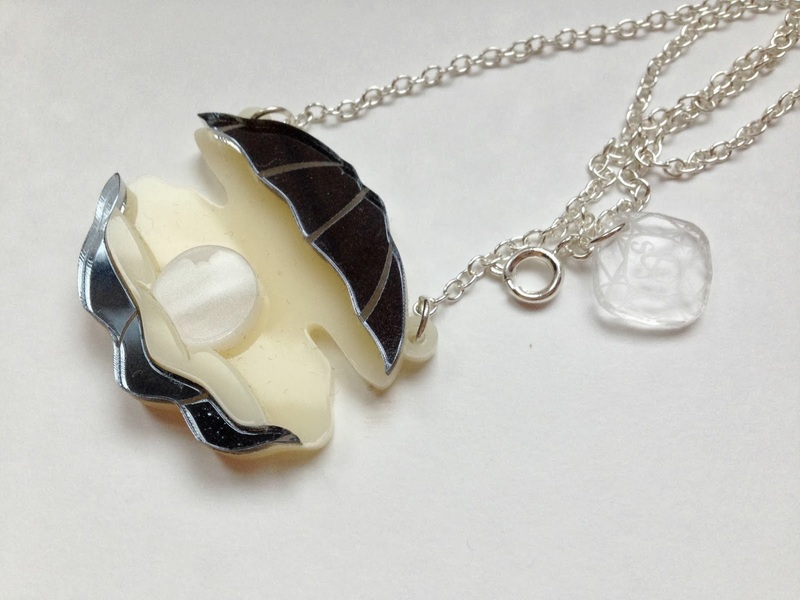 Check out the oyster necklace and the rest of the Mermaid Collection here.